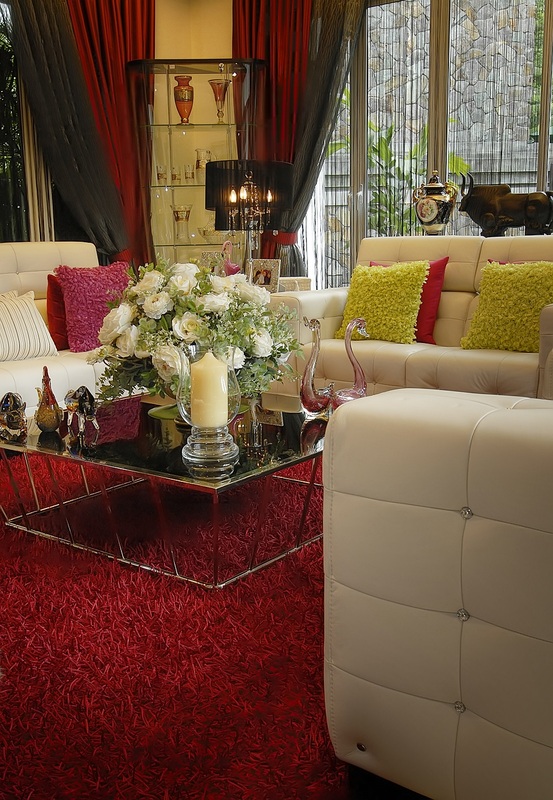 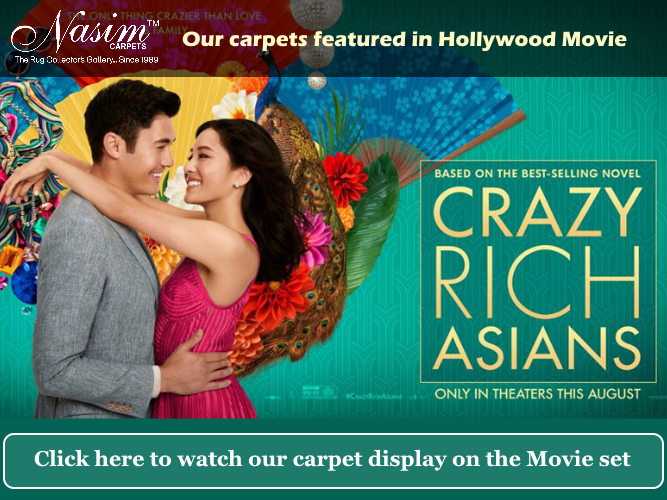 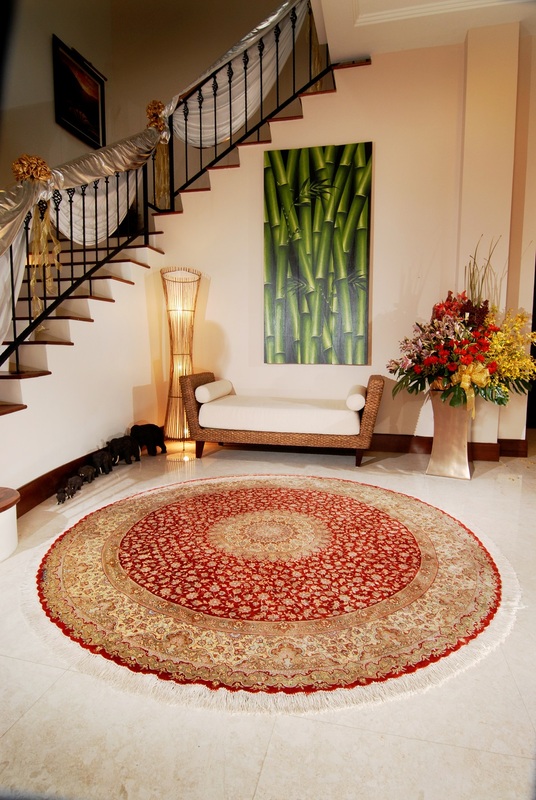 Nasimcarpet – Nasim Carpets Malaysia |Most trusted Rug & Carpet shops since 1989. 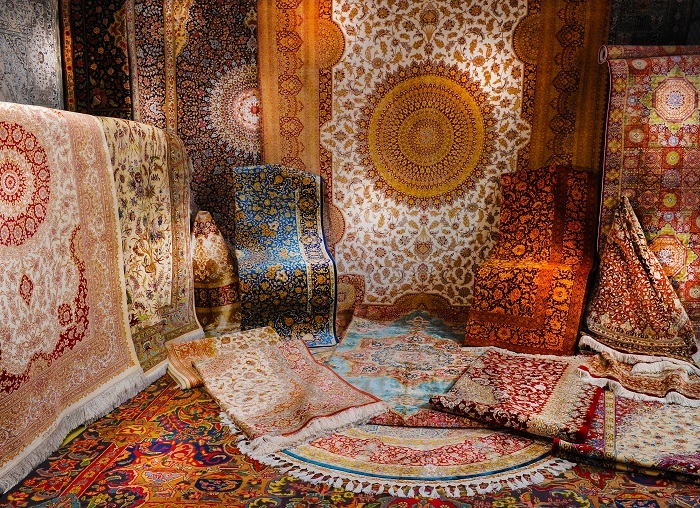 The art of you floor…. 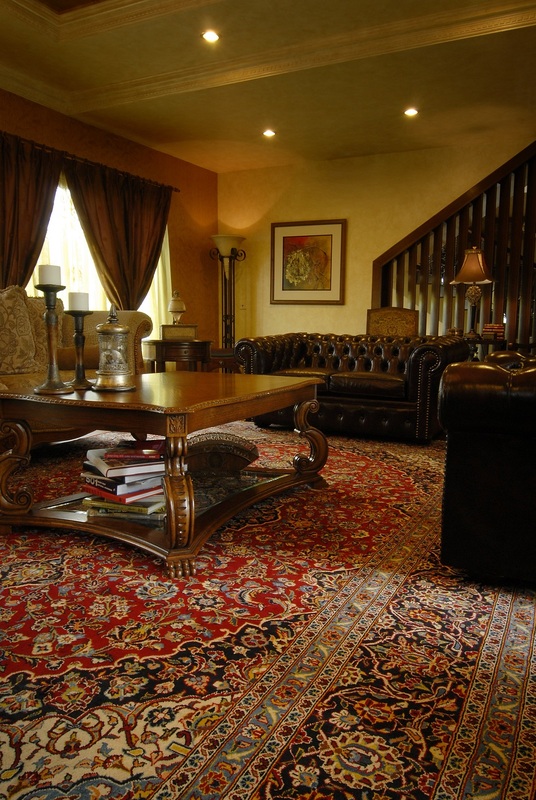 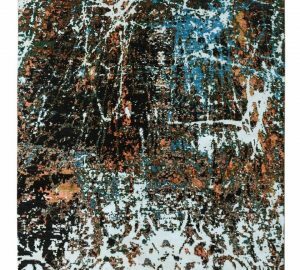 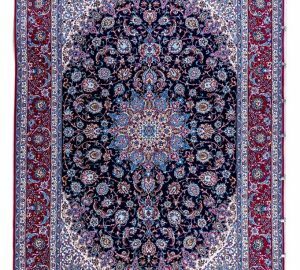 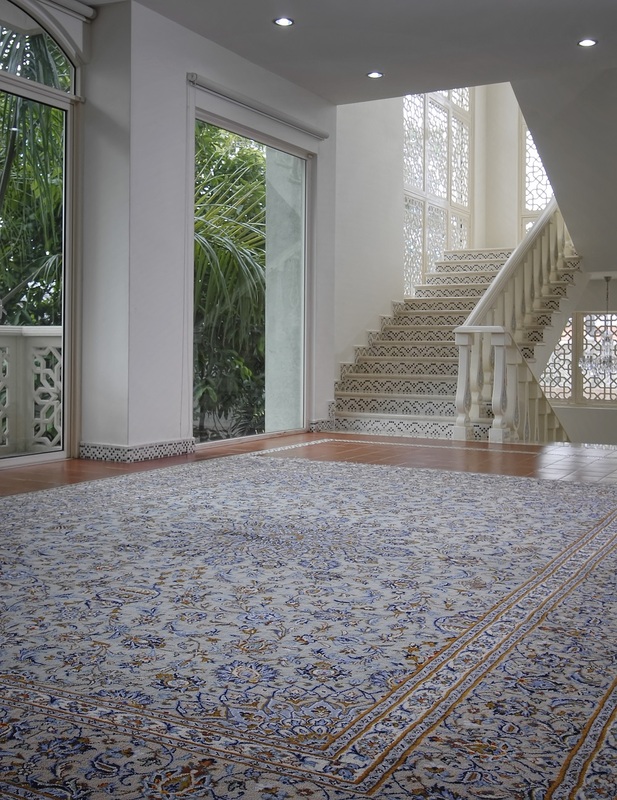 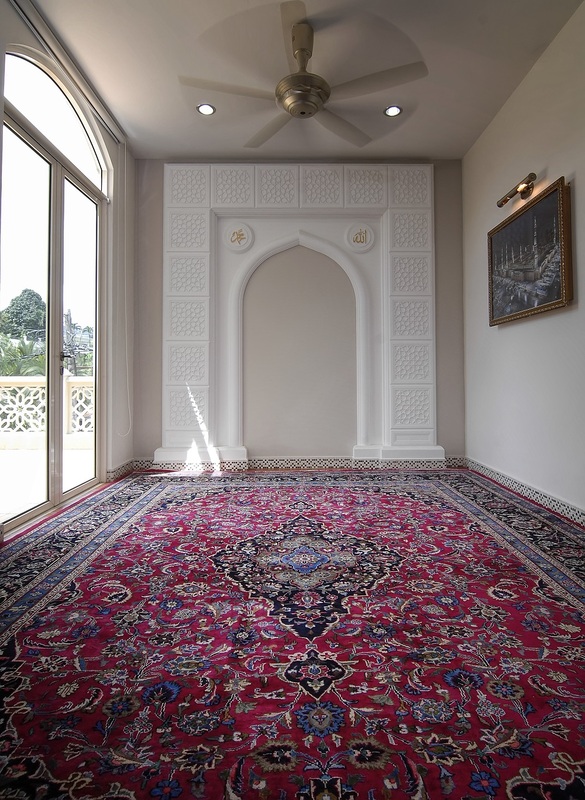 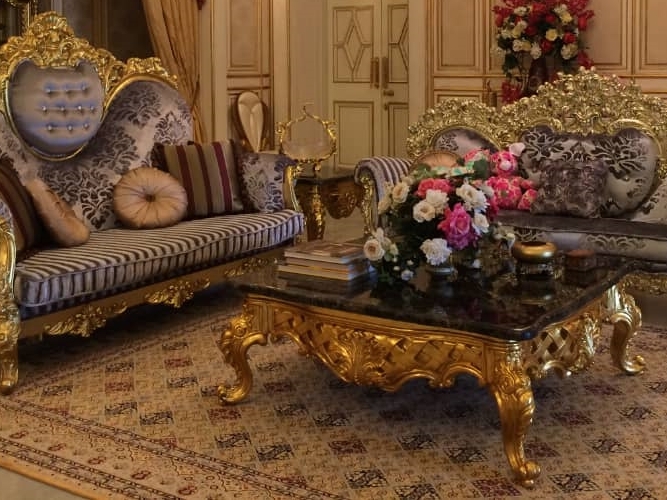 Nasim Carpets is the largest stockist of hand knotted Persian & Modern Designer carpets in Malaysia and our exceptional quality beautiful handmade carpets have kept our customers captivated for almost last 3 decades. 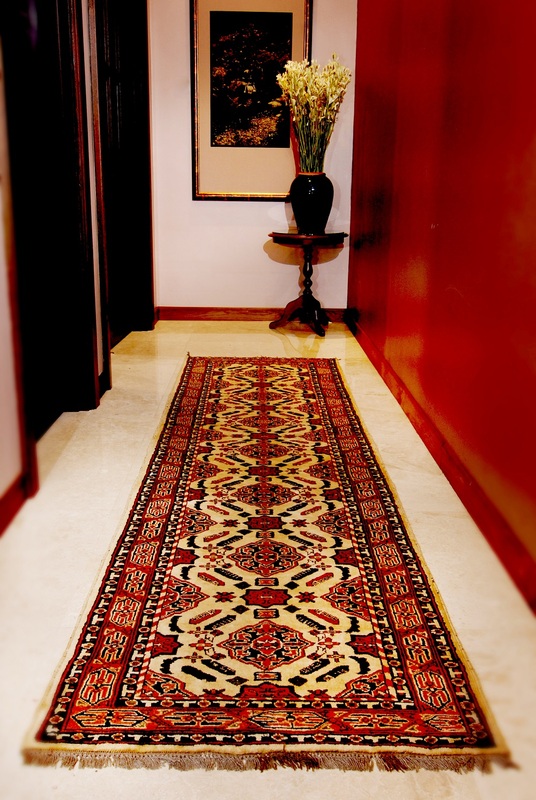 Free home trial….see the carpets in your home before you buy without any obligation…. 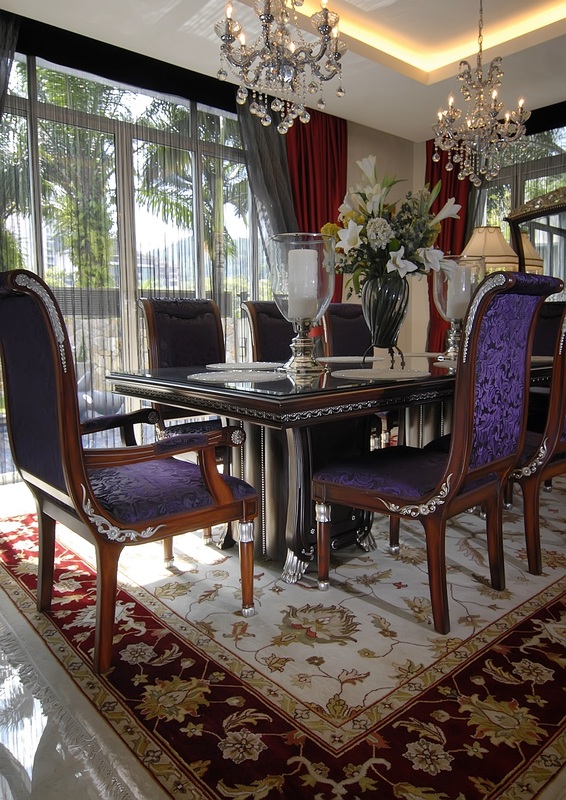 Free Delivery through out Malaysia. 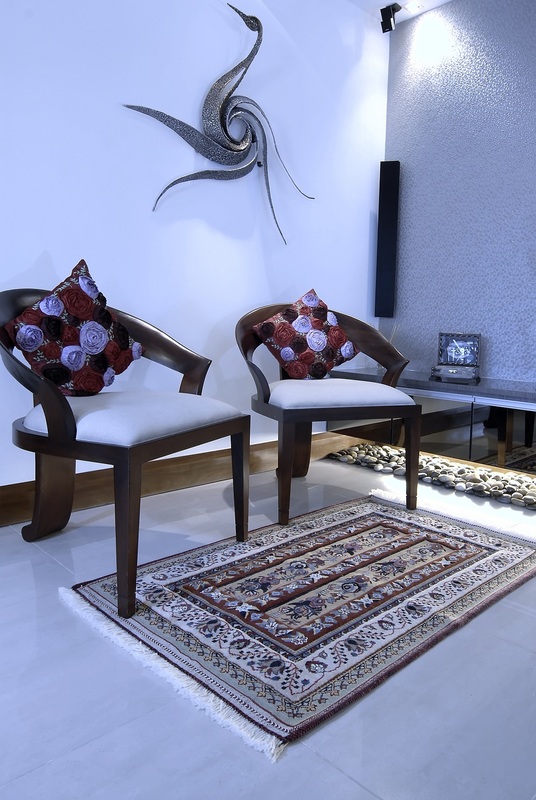 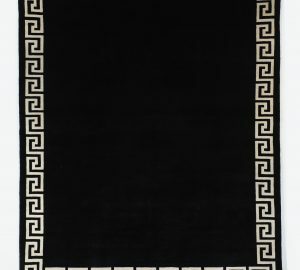 Shop at Nasim Carpets today for the best price to buy rugs online. 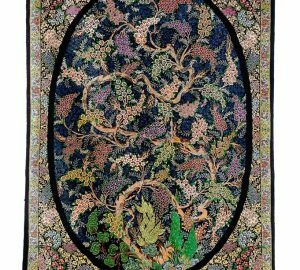 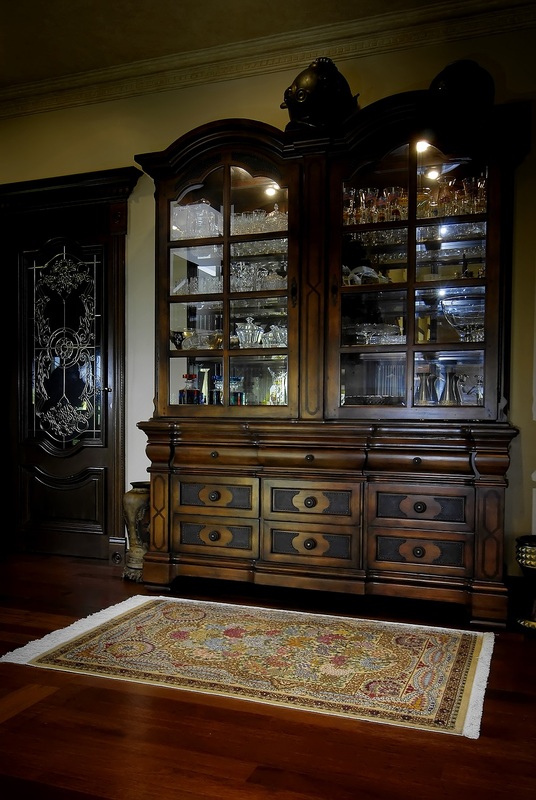 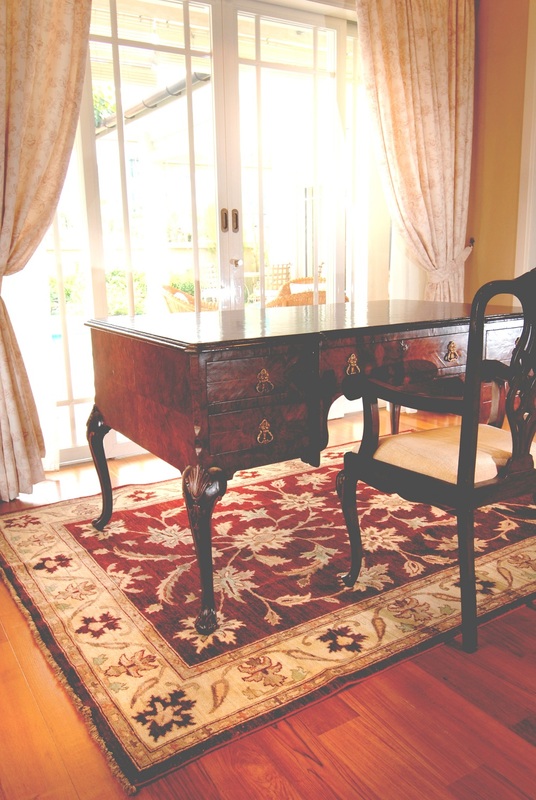 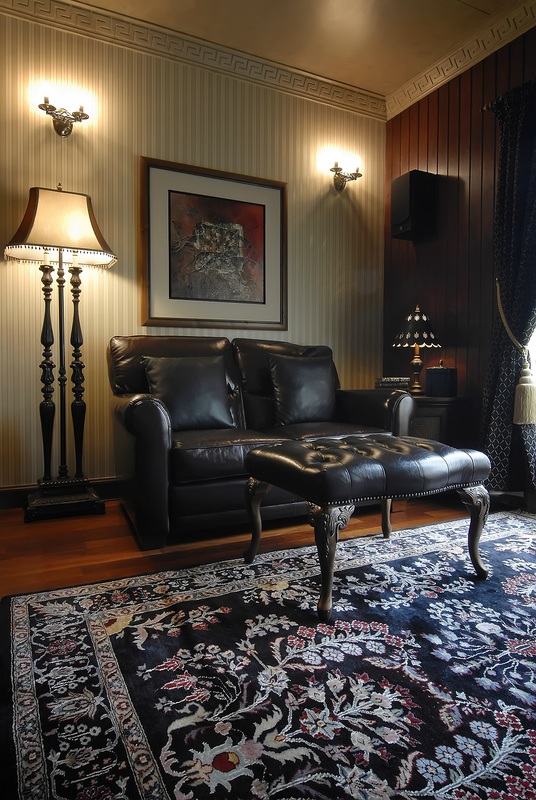 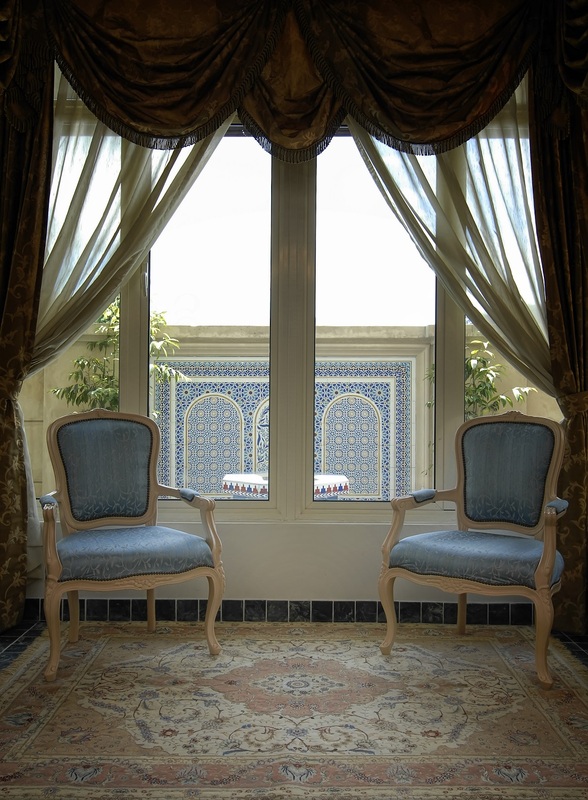 RESTORE YOUR PRECIOUS RUG TO ITS ORIGINAL SPLENDOUR AND RETAIN ITS ORIGINAL VALUE. 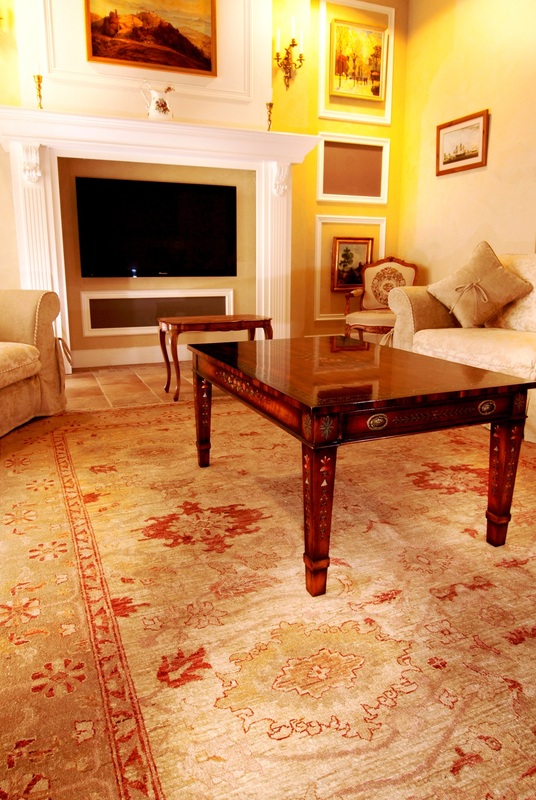 Traditional rug cleaning by hand with only natural shampoo.We offer complimentary pick/drop services.